Our team of accountants and financial managers are experts in implementing FASAB, OMB, Treasury, and agency-specific accounting and financial reporting guidance. Kearney has more than three decades of experience preparing entity financial statements in conformance with the requirements of the Chief Financial Officers (CFO) Act of 1990. 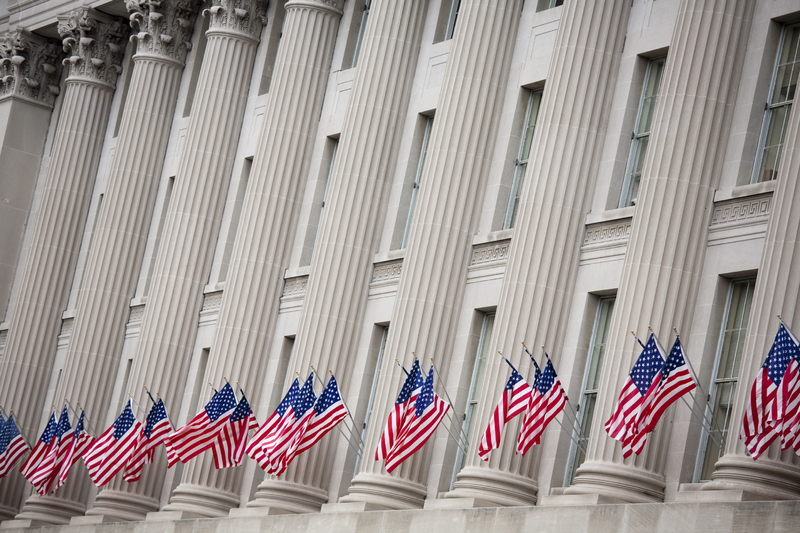 We maintain an active presence in the forefront of Federal financial management, as well as identify and monitor emerging issues and new requirements. As Federal financial reporting and accountability continues to improve, Kearney is positioned to provide agencies with comprehensive support in this area. Our accountants and financial managers are trained and experienced in implementing FASAB standards, OMB, Treasury, and agency-specific accounting and financial reporting guidance. Kearney’s approach is to be actively engaged at all levels with our clients, taking a “hands-on” approach to assisting agencies with producing timely, accurate financial information.